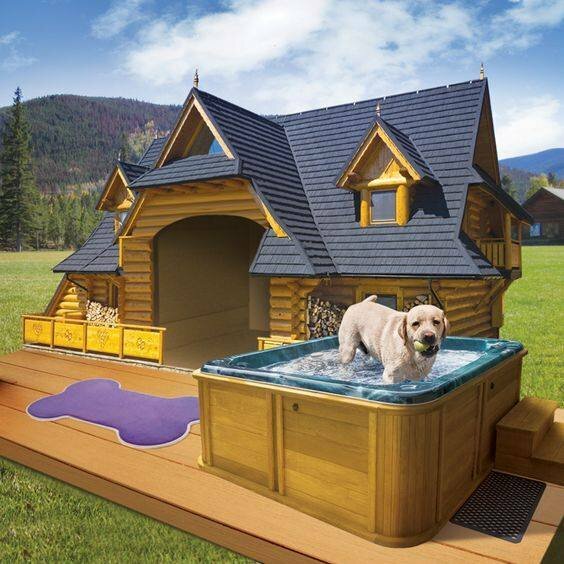 Dog houses are ideal for larger backyards, or homes with large open space like acreages. 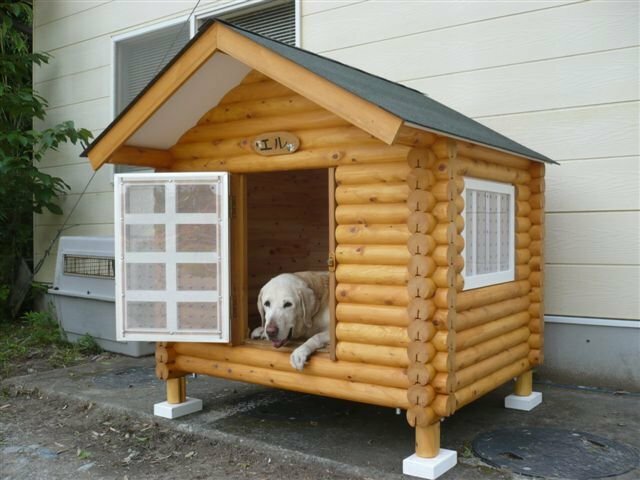 Log cabin dog houses are perhaps the best choice to have your favorite pet stay outside in the fresh air and have a close shelter in case of rain, or too much sun. 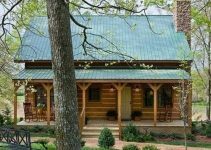 A log cabin dog house takes the natural feel of the wood (think trees) creating an almost instinctive place for your dog to use, which also means less getting used to, less training. 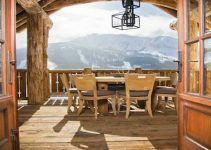 Of course, if you live in an area with four seasons, you will not want to keep your dog in his/her dog house for the winter. 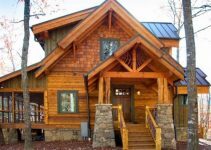 Not only it is useful to have a log cabin dog house if you love your dogs, but they also can be attractive. 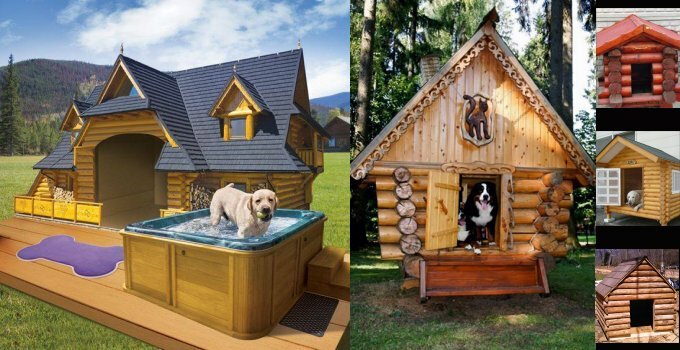 Now let’s look at some examples together: Dogs are happy to have their own home.